20mm/25mm round Sterling Silver pendant complete with a choice of 16 inch, 18 inch or 26 inch Sterling Silver chain. If your roots are in Ireland, you’ll love this collection which depicts Ireland as a tree of life with deep, strong and enduring roots. It has stood strong throughout numerous hardships but continues to grow and give shelter to new and existing generations. This collection is inspired by the strength of the Irish spirit. Rotate the pieces to see the strong tree of life image transform into the map of Ireland. The Growing Home pendant is meticulously handcrafted in sterling silver with love for Irish roots, history and folklore. This Growing Home Button pendant is crafted from sterling silver and has the Tree of Life & Ireland design to the front and Celtic Spirals (Triskele) to the back, so the pendant could be worn either way if you so wished. The Tree and Spirals are recessed and contain a textured finish to add a nice contrast to the high polish finish of the raised surface. The small pendant measures 20mm in diameter and the larger pendant measures 25mm in diameter. 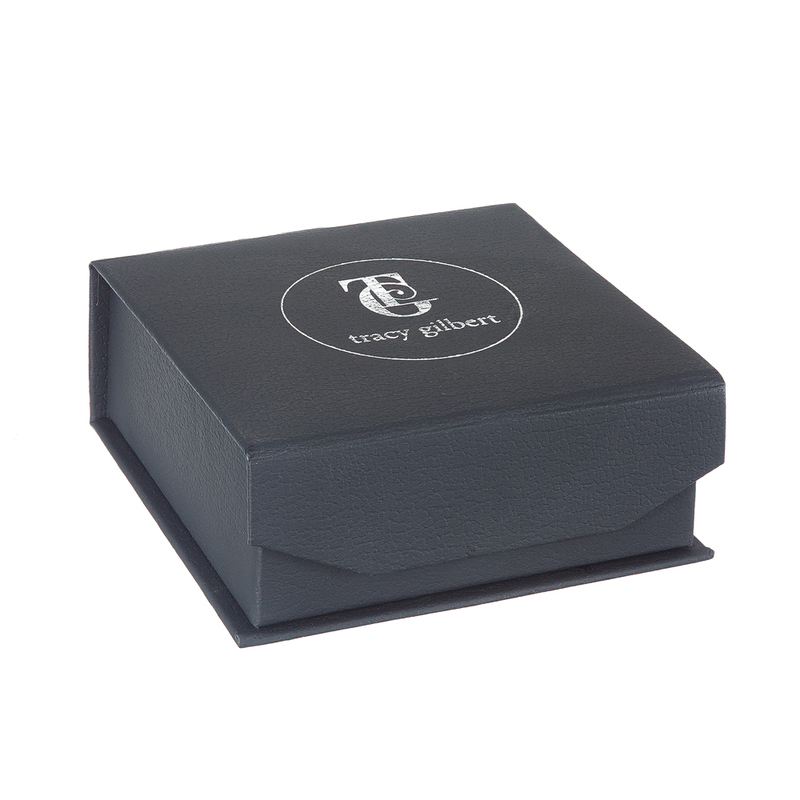 The pendants are hallmarked – 925 sterling silver – in the Assay Office at Dublin Castle and a story card explaining the meaning of the pieces comes with each piece purchased. These pendants are handcrafted from Sterling Silver and come complete with a choice of 16 inch, 18 inch or 26 inch Sterling Silver chain. Matching earrings and cufflinks also available. Ideal gift for somebody with Irish roots or with links to Ireland. 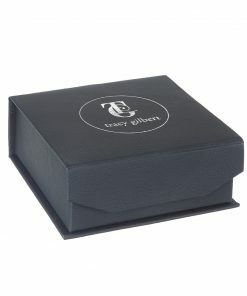 Tracy was educated through the Irish language and her love of Ireland’s heritage is central to this collection. Her designs often feature Celtic Triskele inspired by the prehistoric monument at Newgrange, Co. Meath in Ireland that was constructed between 3000 and 2500 BC. Newgrange showcases some wonderful early artwork with Celtic Spirals etched into large rocks at the front of the monument. These pieces attempt to capture the magic and importance of Newgrange as a national Irish treasure.